If you’re searching for family entertainment and relaxation all framed by gorgeous views of the Smoky Mountains, look no further than Pigeon Forge! This Tennessee town has it all. And, with Tripster you can do it all without busting your budget thanks to guaranteed lowest rates on lodging and discounts on all the best attractions. We make vacation easy too, as you can redeem our products with your mobile device or print your tickets at home. Either way, you’ll know you’ve saved time and money. That means less stress and more time for family fun! 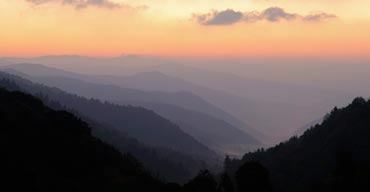 In the breathtaking state of Tennessee, you’ll find the picturesque Smoky Mountains. Both Pigeon Forge and Gatlinburg are great places to visit for fantastic indoor and outdoor fun. Even better, there are plenty of free things to do in Pigeon Forge. If you’re traveling to Pigeon Forge, Tennessee you probably have plans to see the Dolly Parton’s Stampede. The interactive dinner attraction is a mainstay of the Pigeon Forge show scene. 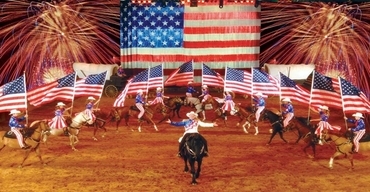 It features a full-scale arena spectacular with a talented cast of performers, costumed servers, singing and dancing, trick riding with an impressive stable of 32 horses. To make your experience the best, here are few things you should know before you go to the show. You haven’t had the true Smoky Mountain experience unless you get off the Pigeon Forge Parkway and into the woods. There is so much splendor to see in the over 500,000 acres comprising The Great Smoky Mountains National Park. With so many areas waiting to be explored, it’s hard to decide which sights to include on your trip. 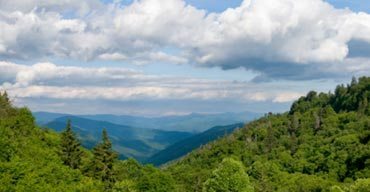 However, these five Smoky Mountain sights that are truly exceptional highlights of the area.